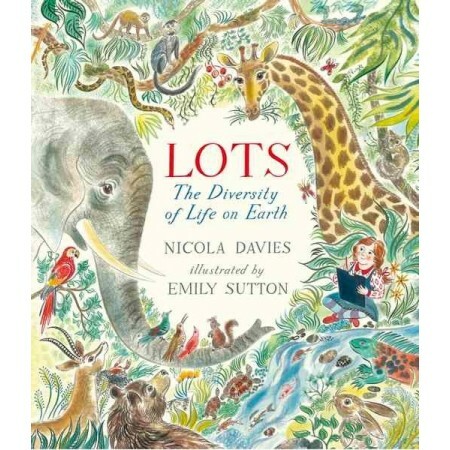 A stylish non-fiction picture book that conveys the magnificent diversity of life on this planet. 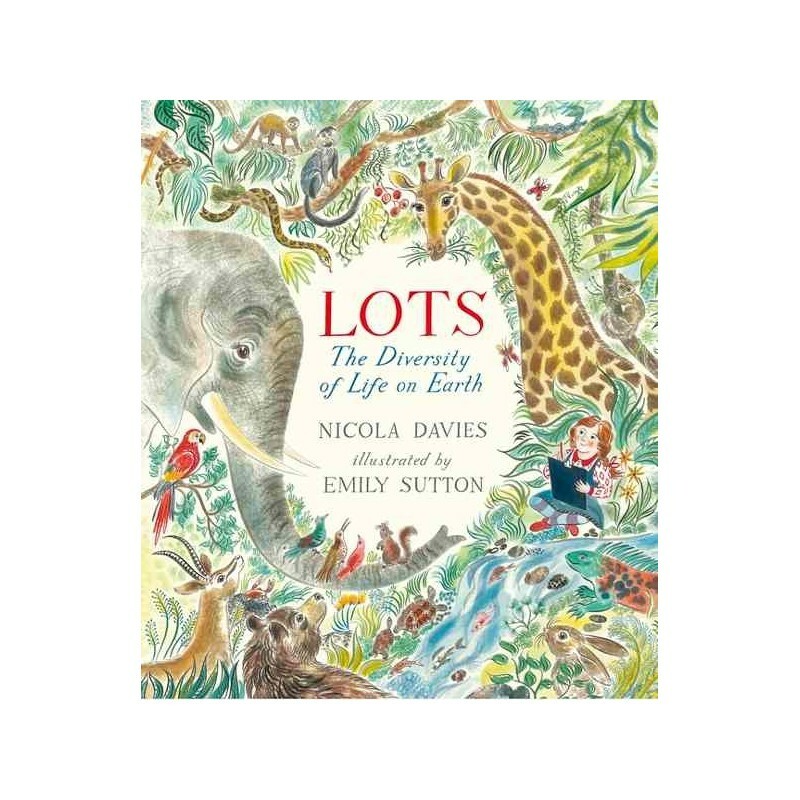 Written by Nicola Davies, illustrated by Emily Sutton. Hardcover. Colour illustrations. 40 pages. 29.5cm x 25.5cm.